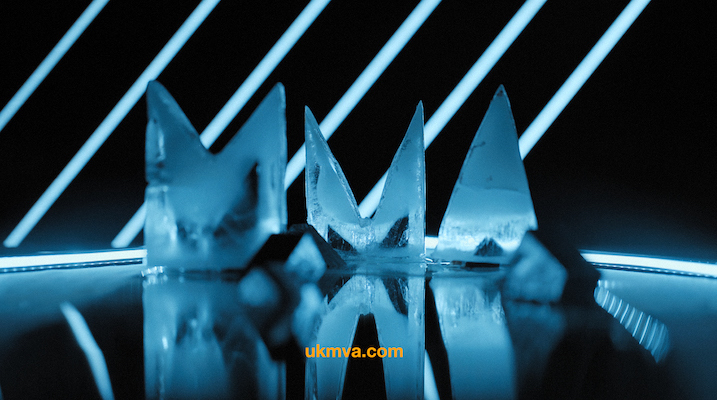 It's the fourth year in succession that The Mill has been a partner of the UK Music Video Awards, and the first time the internationally renowned studio has sponsored the UKMVAs' Best Commissioner award, which honours the best work by a music video commissioner over the past year. It is also one part of a partnership which has seen the UKMVAs collaborate with the design team within Mill+ to create the visual campaign for this year's awards. Furthermore, many of the judging sessions for the awards this year have been held at The Mill's London HQ in Fitzrovia - and the nominations for the UK Music Video Awards will be announced at a nominations party at The Mill this Thursday (September 27th). "We are so proud to be partnering once again with the UKMVAs,' says The Mill London MD, Sean Costelloe. "Each year the awards bring together the music and film industries by providing an incredible platform to celebrate the most iconic work from groundbreaking artists and directors, as well as championing the very best new talent. With studios in London, New York, Los Angeles and Chicago, The Mill is the home of world-class facilities and talent in VFX, animation, and colour grading, applying their expertise to everything from blockbuster features to games to music videos, and partnering with the world’s best agencies, groundbreaking directors, creative firms and visionary brands. The Mill is consistently recognized by peers and clients for delivering outstanding work and has earned the most prestigious industry awards, including the Best VFX in a Video award at the 2016 UKMVAs for their work on the Chemical Brothers' Wide Open video. The nominations for the UK Music Video Awards will be announced at The Mill on the evening of Thursday, September 27th (BST). And the awards ceremony will be held four weeks later, at the legendary Roundhouse in London on Thursday, October 25th. Tickets are now on sale for the show and aftershow party at the UK Music Video Awards website.